Aeriosa- Tofino Tree Dancing Workshop - July 2018 West Coast N.E.S.T. 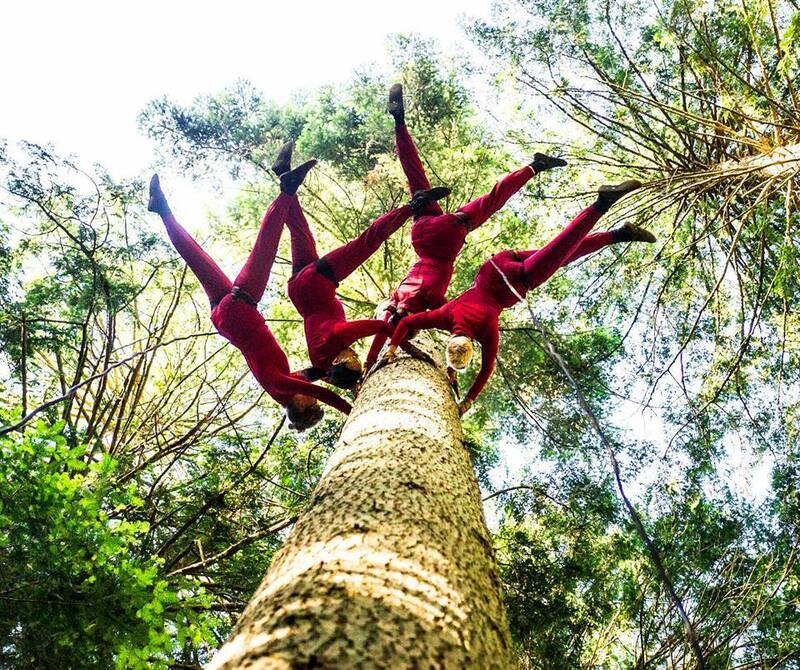 Join Aeriosa and learn the art of aerial dancing in the trees. Aeriosa invites you to join them for a unique art-in-nature experience of dancing with and in the trees in Tofino. This three day workshop has been generously subsidized with funding from the district of Tofino and the Clayoquot Trust so this opportunity can be accessible to all who wish to participate. Aerial dance is about connecting Earth to Air. In a safe and controlled environment learn about aerial dancing in nature. Visit the registrations page online.